Chickenpox has been in the news in the UK after a 2 year old boy was hospitalised with the disease in Cambridgeshire. Below is an article written by Professor Andrew Pollard , Director of Oxford Vaccine Group, and originally published on The Conversation . 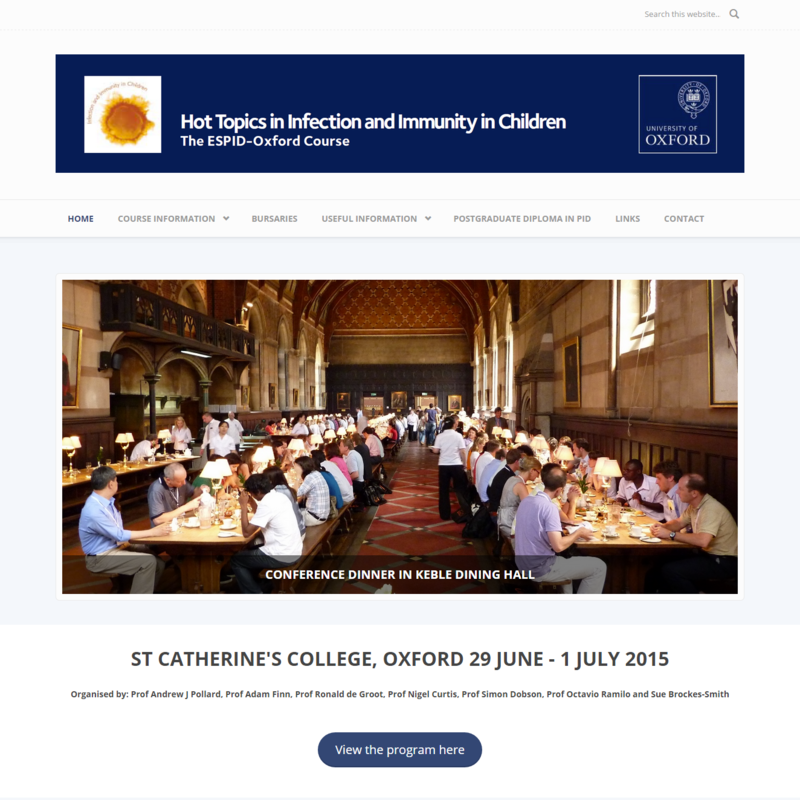 Recent calls for the introduction of a vaccine against chickenpox (varicella-zoster virus infection) following a severe case of the disease in Cambridge, England may surprise many parents who consider the disease to be a mild illness that “everyone gets”. But serious complications of chickenpox do occur – for this reason most paediatricians are enthusiastic about the prevention of the disease and vaccination is routine in many countries, including the US and Australia, but not currently in the UK. Chickenpox symptoms appear 10-21 days after exposure of a person who hasn’t met the disease before to an individual who is suffering from the disease. Individuals are infectious from one day before the onset of the rash until the spots have crusted over. The first symptom is usually a high temperature, which settles over the next few days. About a day after the fever starts, the typical chickenpox rash appears. The rash appears as “crops” of new spots over the next few days and after five days most people stop cropping new spots and their fever has settled. For the majority of children, chickenpox is just a rather unpleasant illness and a nuisance for their parents who have to take time off work to look after them. Most people develop the illness in childhood, but for those who don’t, the illness is far more severe among adults. It is especially dangerous, and may even be fatal, if contracted in late pregnancy. The disease can also be life-threatening for children and adults who are born with a poorly functioning immune system, in those receiving treatment for cancer and in patients with other conditions for which treatments are given to suppress the immune system (for example, steroids). Most children admitted to hospital with severe chickenpox have developed the most common complication of the disease, which is secondary bacterial infection. We think that these bacteria gain entry to the body through the breach in the skin barrier that is caused by the spots. The usual germ that causes these infections is the Strep sore throat bacterium (Group A Streptococcus), which, in association with chickenpox, can cause skin infections, swollen glands (lymphadenitis), severe sepsis (septicaemia, necrotising fasciitis or toxic shock syndrome) and even kill. Other serious complications include haemorrhagic chickenpox, brain infections with the varicella virus (encephalitis), chickenpox pneumonia and an assortment of other rare complications. 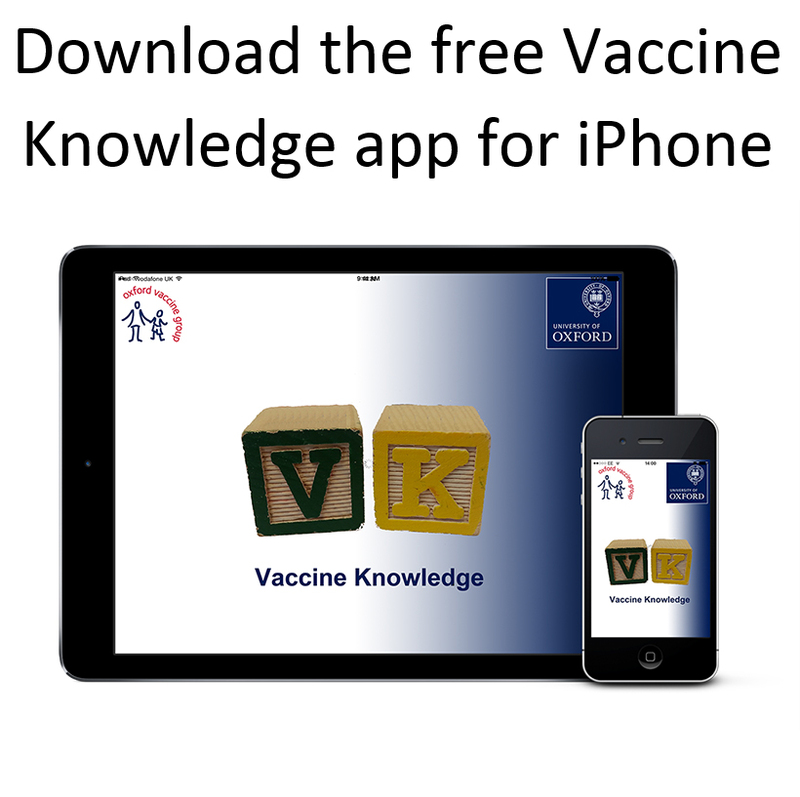 The chickenpox vaccine is usually administered to children at the same time as the MMR vaccine (around 12 months of age with a booster at three-and-a-half to five years of age in some countries) and effectively prevents severe chickenpox. It is a live viral vaccine – and about 5% of children who are vaccinated develop a mild chickenpox rash after vaccination and fever can occur, especially with the vaccine that is combined with MMR, MMRV. Some children who are susceptible to “febrile fits” may have a seizure with these fevers, which can be frightening for the parents. Nevertheless, the burden of severe and life-threatening complications has essentially disappeared in countries where the vaccine is routinely used. The protection from the vaccine does wane over time and some breakthrough cases of chickenpox do occur, particularly among those who only get one dose. However, in those who have been vaccinated, the breakthrough cases are mild. In those of us who are not vaccinated, after we experience chickenpox infection, the varicella virus stays with us for the whole of our lives. It is kept under control by our immune system, but hides in our nerve roots. As immunity wanes over time, the virus can reactivate causing the disease known as shingles (zoster). Shingles usually appears as a painful rash in a line on one side of the body with spots that look like chickenpox spots. Shingles becomes increasingly common with age and in those over 55 years of age, there is also an increasing risk of the pain persisting even after the spots have completely healed. This is very expensive for the health system to manage as the treatments generally don’t work very well and are costly. Some studies have indicated that the risk of shingles in older adults is reduced by exposure to children who have chickenpox during the adult’s life. This results in a boost of immune responses against the virus and delays the waning of immunity which would eventually lead to shingles. So why doesn’t the UK use the chickenpox vaccine for children if it is safe and effective at preventing severe disease? All vaccines in the UK are assessed for their cost-effectiveness to ensure that the health budget spent on services which provide the greatest health benefit for the population as a whole. 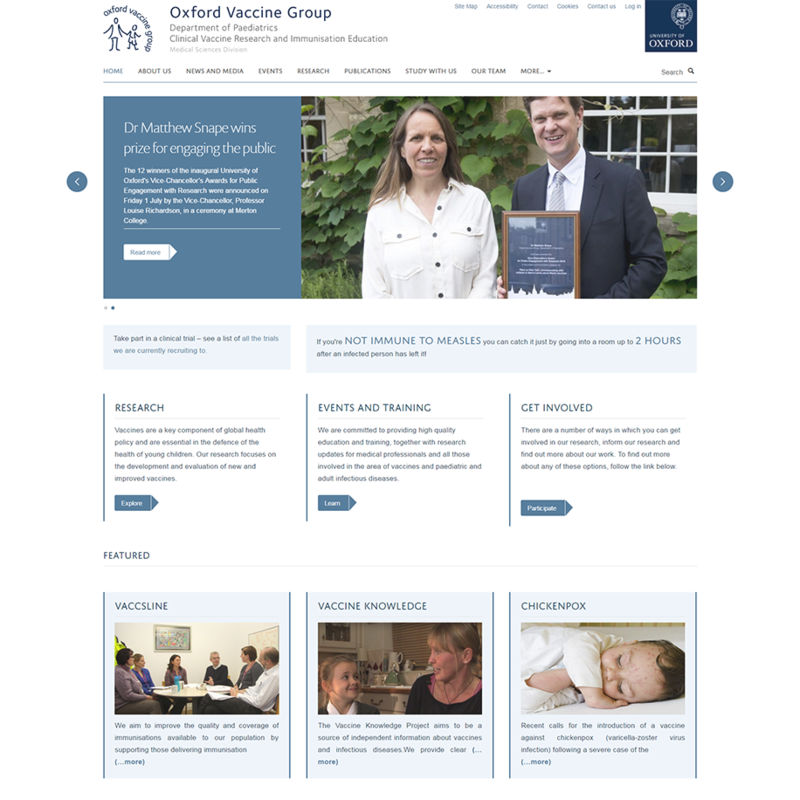 In the last review of the chickenpox vaccine by the committee which advises the government on vaccines (the Joint Committee on Vaccination and Immunisation , JCVI), the future modelling of the impact of vaccination indicated that there could be an increase in the rate of shingles in adults over time, which would make the vaccine programme not cost-effective. This is because, if chickenpox in children disappears as a result of a vaccine programme, adults would no longer have their immunity boosted by exposure to their chickenpox-suffering children and grandchildren and would be more likely to get shingles. Put simply, the conclusion of the previous review was that it would not be cost-effective for the NHS to immunise children against chickenpox. 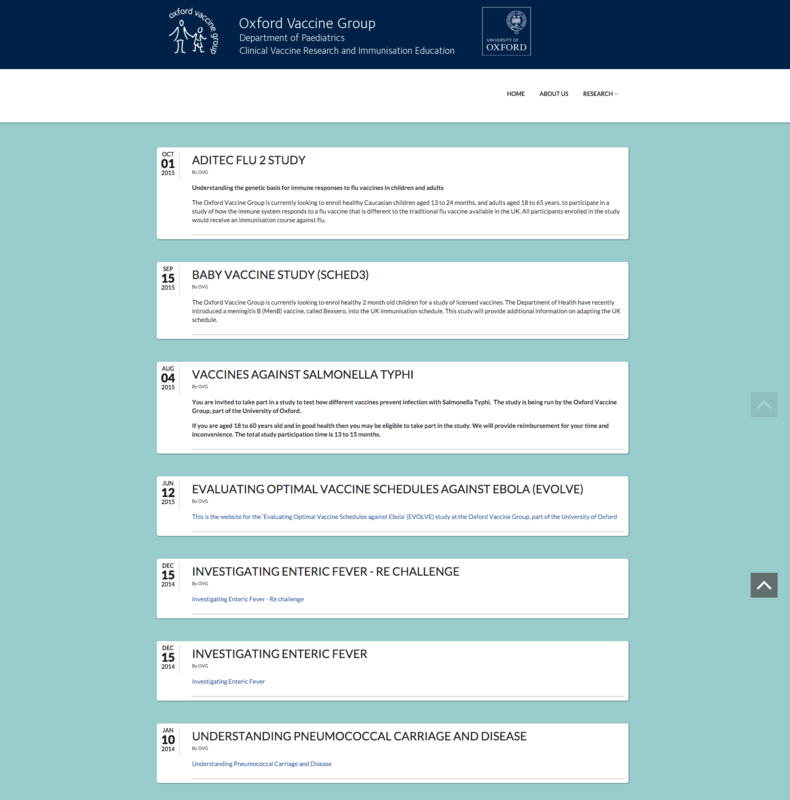 JCVI keeps all current and potential vaccine programmes under review and is currently reviewing the latest information on the chickenpox vaccine impact on chickenpox and on shingles using data from other countries where the vaccine has been in routine use over the past decade or two. It will advise the government on whether there should be any change to the current advice on chickenpox vaccine in due course. A shingles vaccine is used in a number of countries, including the UK, for older adults (over 70 years of age in the UK) to improve immunity, suppress the virus and prevent shingles, and new shingles vaccines are likely to become available in the next few years. For now, however, a review of chickenpox vaccine for British children is pending.